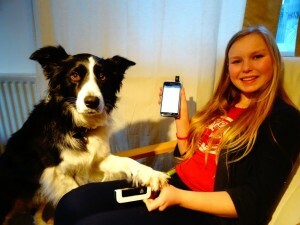 Meet the Kate and her dog, Pip, who can help sniff out her glucose levels. 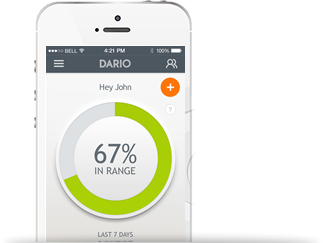 Kate uses the Dario Smart Glucose Management System to help better manager her condition. Read more here.